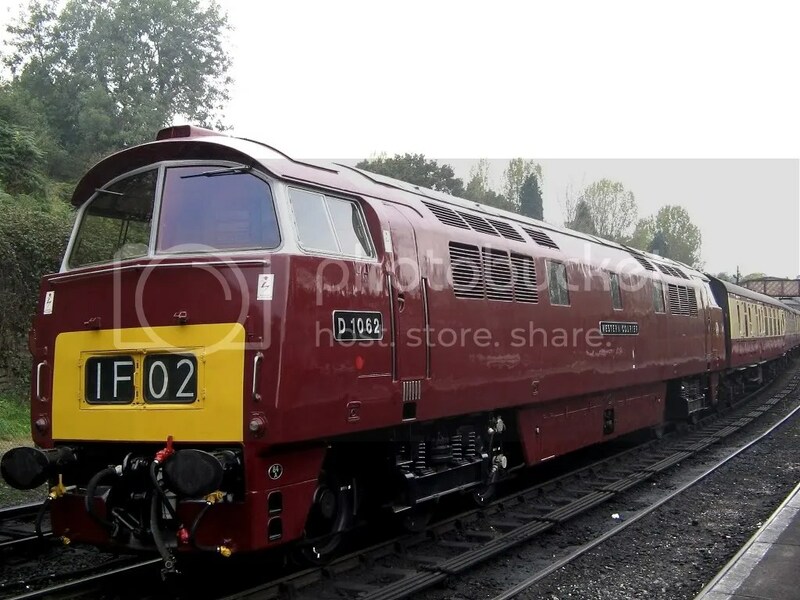 This years Severn Valley Railway – Diesel Enthusiasts Gala takes place from Thursday 6th October until Saturday 8th October. 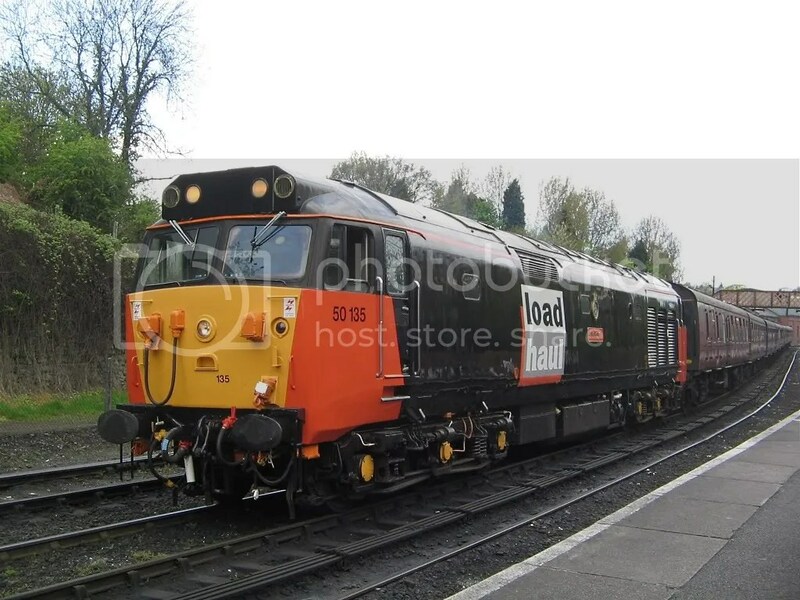 Confirmed Diesel locomotives visiting this year include British Rail Class 14 no D9520 from the Nene Valley Railway, Class 31 No 31190 from Devon and Cornwall Railways ltd, Class 25 no 25262 based at the South Devon Railway and Class 40 No D306 “Atlantic Conveyor”. 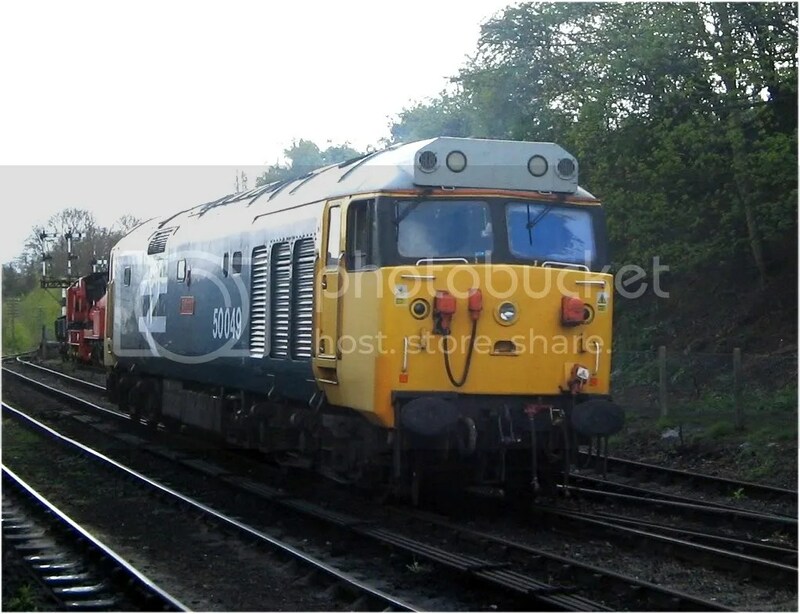 The Home fleet including Class 50 No 444 Exeter, Class 37 no 37906, D1062 Western Courier, D1015 Western Ranger, Class 20 No’s D8188 and D8059, Warship Class No D821 “Greyhound” will also be in operation over the three days. 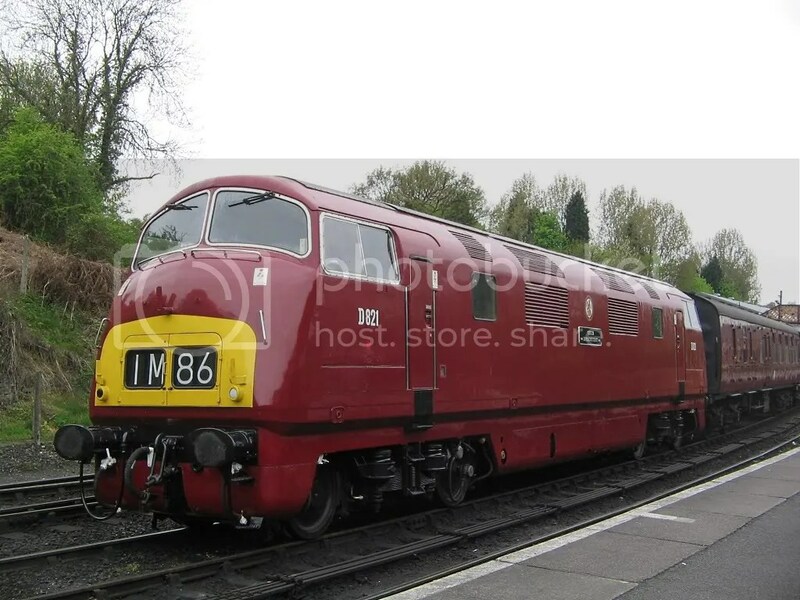 So I thought it would be a good idea to post photos from visits to previous galas, in order to give people some idea of the various vehicles that I have seen over the years.